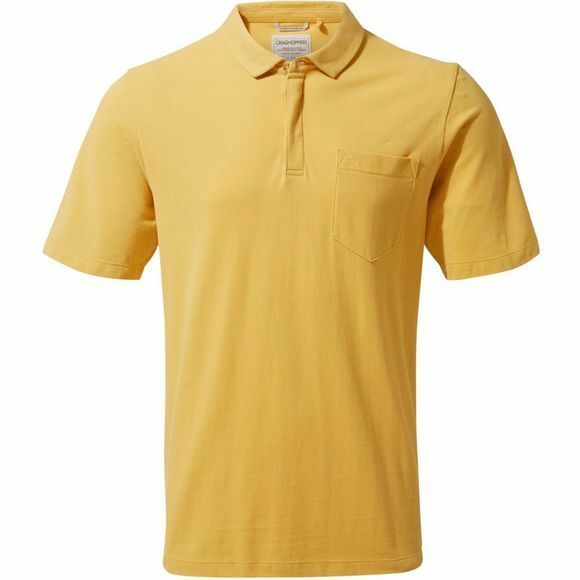 Lightweight polo in cotton pique or soft jersey that’s a superb casual choice this season. Dress down with jeans or team with smart shorts or chinos and it’ll be equally at home on the touchline or in the clubhouse. Choose from subtle marl grey tones and striking summer shades.